Today, I’m very pleased to share some great news: our first major Gamewheel 2 collaboration, which we have been working on over the last few months. As announced by AppLift today, Gamewheel 2 is going to power up AppLift’s new studio offering to deliver Premium Playable Ads. It’s a big success for our team who believes in the power of gamified storytelling in every marketing goal from branding to performance. With this step we’re also extending our offering on the mission to become the leading Playable ads platform through integration with the AppLift’s mobile DSP DataLift 360. AppLift’s DSP offers programmatic access to over 65 billion monthly unique impressions compatible with MRAID2 Playables standard, which could total at 90 million monthly hours of play time for Playables (assuming 5 seconds average play time per session). 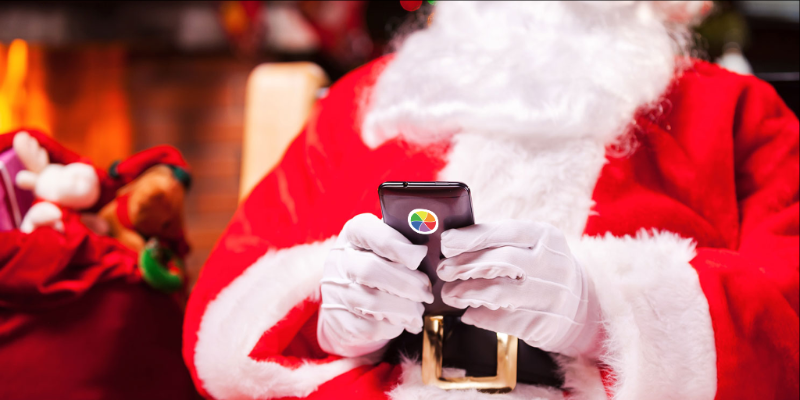 With Gamewheel 2 we’re now offering brands a new access to this most lean forward mobile medium, where American adults already spend the majority (89% according to eMarketer) of their media time per day. Now, it’s a good moment to reflect over the past and share the story how we actually arrived at this point of the startup rollercoaster. 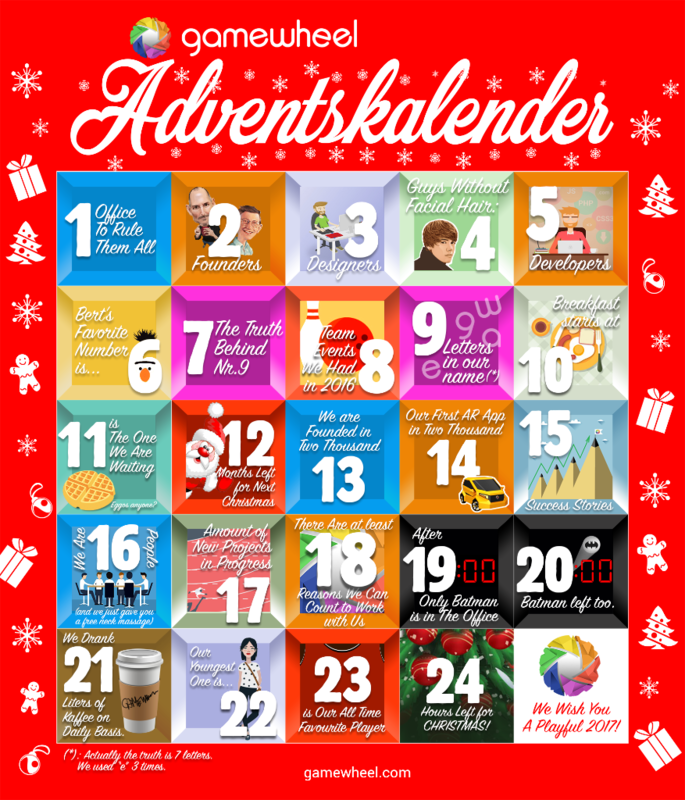 As we started the Gamewheel journey in 2014, I was actually pretty new to the advertising industry. While going through the Seedcamp accelerator we decided to pivot from being an AR mobile game studio to a B2B games solution, as we believed that it’s a much more scalable business with appearance of the new MRAD2 format. Thus, we all read a lot about the ad industry concepts and we kind of stuck with this 3-step funnel approach, we thought was really clear and easy to grasp. Seems logical, that if you want to create a scalable online product you cannot go directly to branding first, as you always will need unique and expensive content and it’s super hard to acquire such clients having branding budgets as a small B2B startup. On the performance side, games and gamification seemed to be kind of an overkill to think about. So we decided – we have to focus on content marketing. So we did! No, wait a moment – is this not kind of a generic definition of marketing in general? 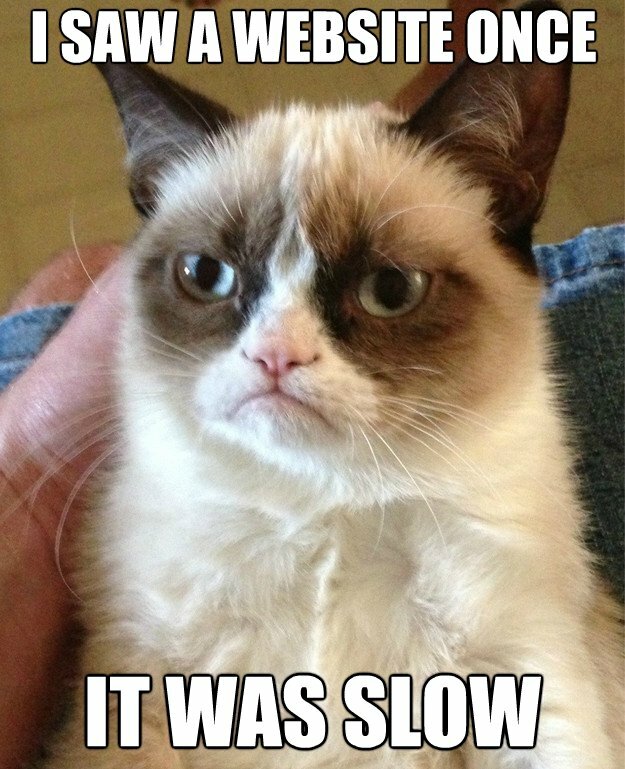 We had a really hard time figuring this out, so the only startup solution to this is: build new things and fail fast. At the end we were a bit lucky. The creative agency of Burger King© discovered our tool directly after its launch. They totally understood what we meant with end-to-end storytelling. Burger King© marketing is split into roughly 6 main campaigns over the year so we just jumped on implementing the first Playable Ad in 2016 and consequently adding Playable Ads to each 6 campaigns total (as covered later by Think with Google). While doing this we had to work with several agencies at the same time and we spend a tremendous amount of time on setting, clarifying and aligning everything. And this is when we realized the actual issue we solved with Gamewheel, which was much bigger than just improving the CTRs. After a while we started to distill the success factors into the stories… and we created a lot of stories, until one final realization dropped into place last year. Where is the place for content marketing in this? Kind of in between creatives and performance, just adding some spice to everything, but actually nobody is willing to pay lots of money for high quality content. So let’s just consider content marketing as a cheaper version of brand marketing. Wait, this does not make sense at all. Playable content marketing supposed to be kind of in between = High Quality Spam? Everyone just got it all wrong. 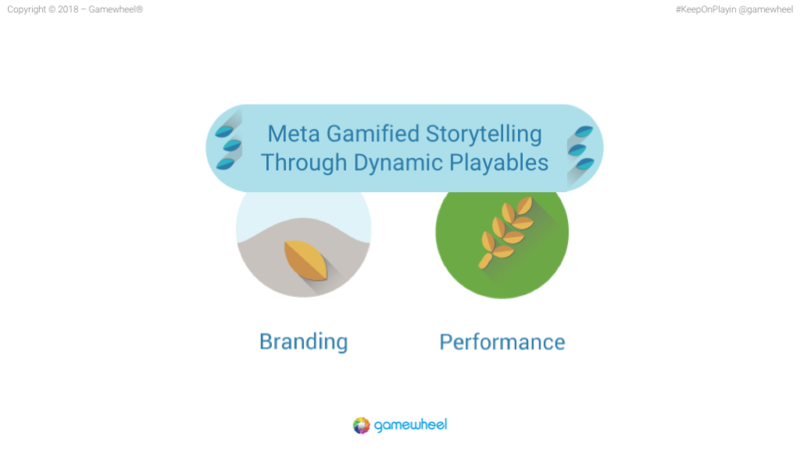 Playable content marketing is not in between – it is an essential part of the end-to-end storytelling! And as we did more and more campaigns we understood that not games and interactive engaging content is an issue, but the creative and media people are not working well together and tend to fight instead of collaborating. Advertisers shall focus the efforts on synchronising the content and messages of Branding and Performance in an effective and measurable way through meta gamified storytelling. Almost 100% measurability of attribution through programmatic advertising – remember the good old saying about the fact that 50% of budget is wasted. In current times you don’t have to guess which half. You can just measure the attribution of every individual advertising element. Increasing amount of isolated platforms – our time is super spread across all the different social media networks and channels, websites, apps and TV etc. Overall it’s clear, that the total marketing performance would increase if we focus on one message at a time and then subdivide it into all the possible channels. Shift in user behavior towards entertainment – currently, basically everyone expects to be entertained on the new channels, even if it’s about serious information like politics. Static information is being ignored. As soon as we came to this realization, we started testing our Playable Ads on different types of programmatic media to interconnect creative & media work and interconnect branding & performance campaigns. We did many social media campaigns like the one for Hugendubel and then we discovered the scalability of Real-time-bidding (RTB) media on different mobile DSPs. This discovery led to a complete reorganization of the company which was finished by end of 2017. After the reorganization we have partnered with the best game developers, specialized on building interactive creatives like Playbale ads, but also have a great understanding of media and ad tech. We tested the compatibility of our Playables with several mobile DSPs and ad exchanges as announced in the recent blog post. In light of this, we’re very proud to announced the collaboration with AppLift and their mobile performance DSP DataLift 360 today. Thus, if you ever feel a struggle to justify your marketing campaign or measure the effectiveness of your marketing strategy – we’re always happy to have a chat and share our advice based on the last 3+ years of experience where we have helped building content to power over 3000+ Playable campaigns. 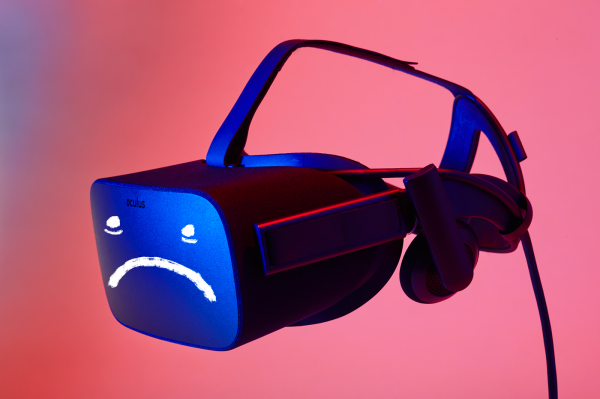 Already tired of reading: Play our brand new multiplayer VR Game by 3doo. As mentioned in the blog post after f8 2016, where Mark Zuckerberg announced the news around Oculus Rift VR development, the reach of mobile VR factors were higher than True VR – at least factor 4 according to Jesse Schell, of Schell Games. In his VR games talk at GDC, Jesse forecasted that by 2017, 32 million mobile VR headsets would’ve been purchased. His projections indicate that VR headsets sales would double every year, reaching the 2 Billion mark, as early as 2023 (he differentiates between Gamer VR and consumer devices, which he calls Mobile VR). Brands will sponsor VR native-content, leaving ample opportunities for product placement and non-intrusive ad forms. But the real True VR or Gamer VR numbers end up quite different than predicted. The most obvious answer is accessibility. The $800 Oculus Rift with Touch controllers requires a desktop computer approaching $1,000 (or more) to run, as does the $700 HTC Vive. Only dedicated PC gamers are likely to own a compatible system already – TechnologyReview. So, it is crystal clear that the cost is prohibitive right now. On the other hand, Google Cardboard, Samsung Gear and Google Daydream become more popular than predicted. According to reports, the amount of monthly active users (MAU) of Gear VR alone surpassed 1 Million already in summer 2016. So as a company who is experienced on the combination of marketing and gaming, we focused on reasons for mobile VR games not being a mainstream hit. By taking these 3 cores in our focus, we started working on this issue to maintain a sustainable choice for marketers whom are in the need of an effective VR marketing tool. As a result; we have developed a technology and content which helps marketers to overcome all the 3 barriers. We know from our experience with Toywheel in the early mobile AR/VR market, that solving the onboarding experience has to be as easy as a child can get. So thus, we have added an option to every game that allows to run in 360 degree/3D fallback mode. This helps people to discover the possibilities and the working habit of VR even if they do not have any glasses to experience. 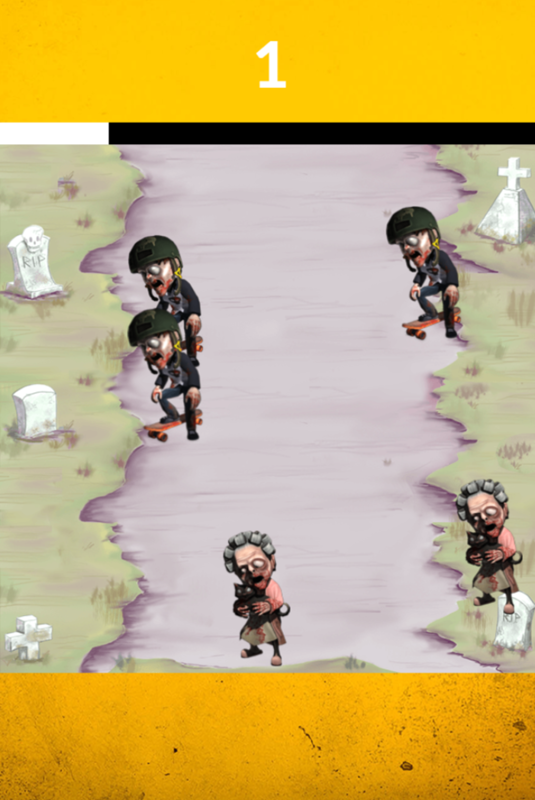 We already knew that with the current power of html5 technology, we can achieve native-like experience in web based games. So we used this know-how and combined with VR and gave user a chance to experience VR on any mobile device without any operation system limits. 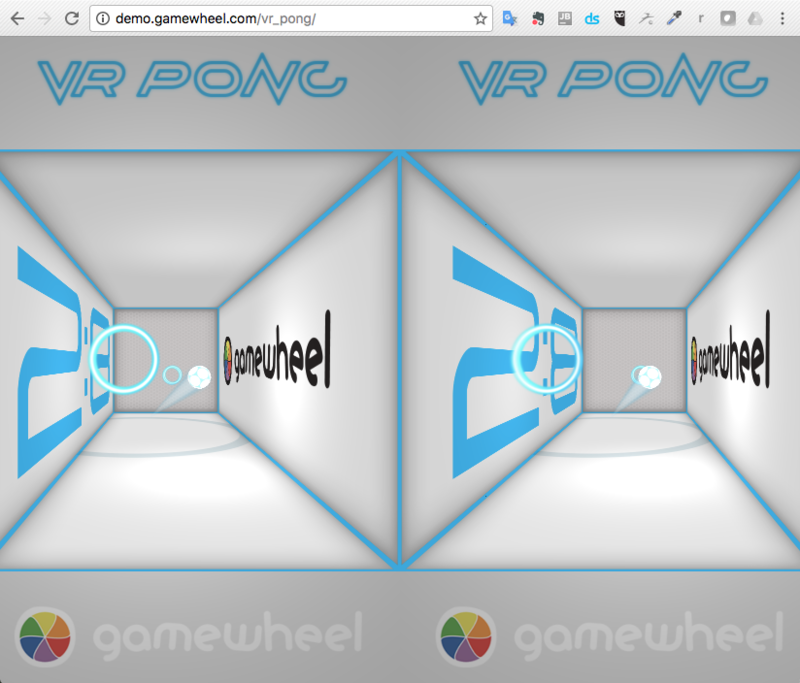 Our VR games can work fluidly on iOS, Android, Windows and other platforms on any type of browser. By the power of not only Grayskull but high performance JS engine, we managed to develop finest quality VR games, with loading time of under 1 second. This become viable when the game expertise from developing physics-driven games in the 90ties is applied to the current JS technology, which comes very close to performance of the native code in the recent browser versions. Our tech also allows to sync the game for multiple players on the backend, without any performance issue for instant VR multiplayer mode. “You are saying that you solved them all, but where are your products?” you asked, right? No? Maybe not you, but you sir, yes with the black shirt, you asked. So here is a little glimpse of what we did already and which mobile VR ad formats we’re ready to deliver today! The success of Pokémon Go, which dominated the 91bn dollars mobile games industry in 2016, demonstrates that to achieve great success with new technologies like augmented reality or virtual reality you have to actually think simple. At Gamewheel we already offering the most popular 2D casual game mechanics, which you can simply edit, brand and share through our platform. So we thought, why could not we do exactly the same with VR technology in the advertising space. Why not to bring the most original and truly addictive casual game invented by Atari to VR first? Click play below to try the VR multiplayer pong. How does it work? You need to look up/down or tilt your head left/right to steer the racket which you have to hit the ball. 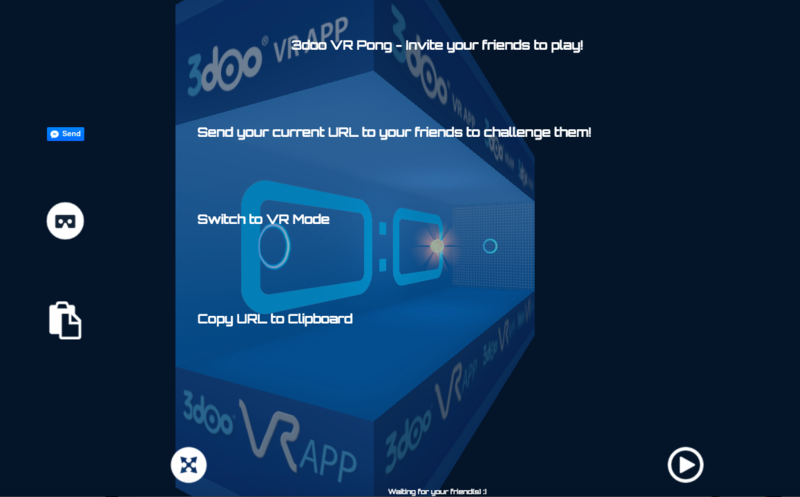 You can play this game on your own or share it with your friends via messenger and then play against each other, wherever you’re, independently of the mobile device you use and in 3D or VR if you have a cardboard at hand. This is all made possible by our powerful Web VR Game engine, specifically optimized for high-performance multiplayer gaming ad campaigns. This Web VR Game Ad runs even in any interstitial banner… isn’t cool or have you seen multiplayer banners already before? Audi’s VR experience invites you to drive cars in a sandbox. Remember how much fun you had playing in the sandbox as a kid? With handfuls of toy cars and a wild imagination, you could create your own mini world of dunes, jumps and turns that required some serious driving skills. In what Audi is calling “Enter Sandbox,” the real-time VR experience combines a physical installation with an immersive driving simulator, letting you test-drive the new Audi Q5 on a sandbox track you just made with your own hands. We already launched a successful driving game in AR with Toywheel, so we thought we not to repeat the success in virtual reality domain? We’re planning to launch a VR multiplayer driving game to advertising new car models. The unique part of such VR game is, there are a lot of places for different brands. The game offers level to brand, car to brand or even billboards in the game are all available to brand. With Gamewheel Partner Network we already started collecting what our partners like Trivver and Vire.co need and how we can come up with the perfect solutions for their need on our platform. For example the partner – Trivver from LA – is working on an SDK-based approach of delivering product placements into the VR (and also 3D) games. Jointly with Trivver we’re able to deliver VR ads on scale. How does it work? Bidding: Digital publishers list their 3D generic content to be replaced by branded items on the ad exchange, and brands then bid on the advertising opportunity. 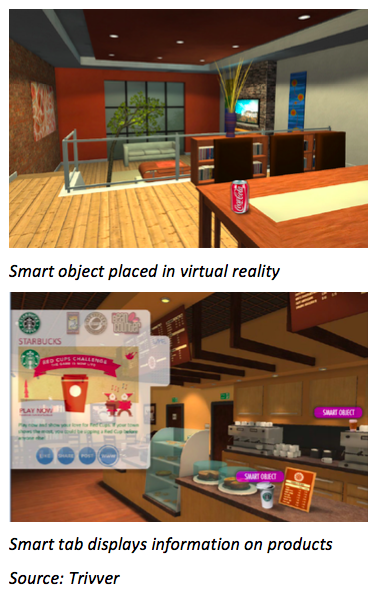 Product placement: The product is displayed in the immersive environment and appears in the consumer’s smart tab, an interactive screen that houses content all brands have placed in the viewer’s environment. The smart tab allows the consumer to learn more about a brand, download discount coupons and see shop locations; the information is presented in a non- intrusive way. Targeting and predictive analytics: Advertisers use analytics to better target their audience, putting the ads that are most applicable in front the consumer, based on that consumer’s actions, in real time. Advertisers are provided with analytics reports on viewability metrics, user engagement metrics and user data (behavioral patterns and psychographic and demographic information). The information can be used to create an even more personalized experience for the consumer. Last, but not least – you can also run simple VR game experiences or gamified banners. We already have lots of experience running 2D Game ads or Playable ads – what prevents us from putting the VR game into a mobile ad banner? So, don’t you want to be on another reality too? Let’s be a part of 2017, the year of mobile VR games! Finally, we are saying goodbye to 2016. This year has been like a rollercoaster for all of us. It had some amazing ups, also had some very hard downs. But we never lost the spirit and we know that neither did you. We believed in us, believed in you and believed in the positive thinking. And at the end of the year when we look back, we see a very successful year. Here are some highlights from our 2016. On December 23rd we have reached another milestone: #3000 game has been created using Gamewheel platform. And the 3000th game is created by our GPN partner Zanox to advertise the awesome Momox app. At last but definitely not least, we’ve launched our Gamewheel Partner Network with 15+ awesome selected partners like Vizeum / The Story Lab, Zanox and Splicky / Jaduda! Also interested? Why don’t you drop us a mail? We know that success is something that you always follow and also we know that we owe part of this success to you. 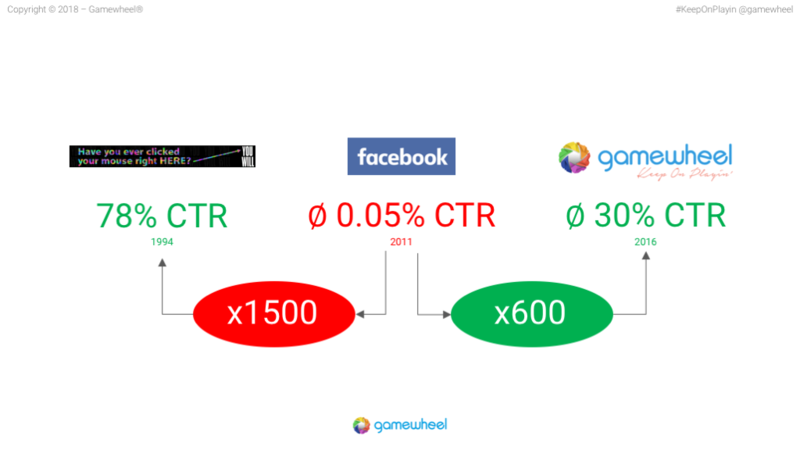 Most forward-thinking brands, publishers and game developers rely on Playable ads from Gamewheel. Through our leading platform, we have already created and successfully delivered over 3000 Playable ads. These ads reached stunning 40% CTR, maximized app retention/engagement and increased return on investment in any marketing context. © 2015-19 Gamewheel. All rights reserved.